David Cronenberg is often a divisive filmmaker, maybe more often than not, especially since the turn of the century (or even the 1990s… Crash split audiences quite severely). A Dangerous Method is yet another film that seemed to split audiences down the middle, or, left the majority in the dark. The film focuses on Dr Carl Jung (played by Michael Fassbender) and Sigmund Freud (played by Viggo Mortensen) as they try to investigate the case of the frighteningly disturbed Sabina (played by Kiera Knightley), and seeing these three actors bounce off of each other is a pleasure given by few other movies, especially with the script that they are given to do so. The film is ridiculously quippy, constantly entertaining and twisting in ways that are genuinely unpredictable, the film even becomes quite hard to follow at certain points, but not in a bad way, more in a way that only makes you more intrigued. It’s an enigmatic film, but a puzzle so fun to toy with that it’s difficult to have a bad time with this film. All of the films Michael Mann has made since 2006 are… pretty overlooked, especially in terms of simply being a Michael Mann film. With his peak in the late 1980s and the first half of the 1990s, Mann built up quite a name for himself, and so, when Miami Vice released in 2006, people were a little confused by his strange approach. 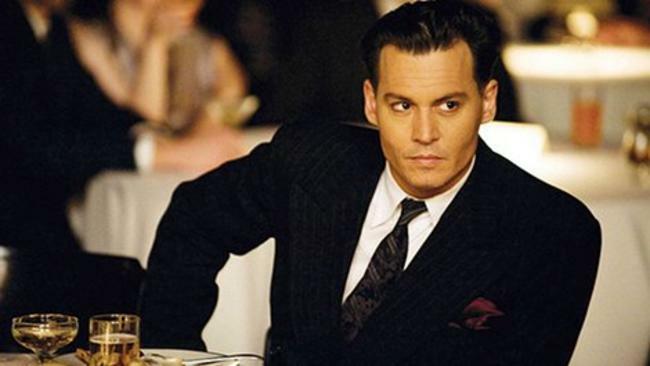 Public Enemies only went further down this route, using similar digital photography and having a… strange cast, for Mann at least. The film even features Channing Tatum for just one scene. However, being a standout in style doesn’t make a film bad, and in this case, it only works in favour of Mann’s film. It’s a subtle film, with an approach to cinematography and character that really stands out in the gangster genre, especially with a focus on the gangsters of the 1930s, with Dillinger never facing the camera (aside from in the excellent ending sequence) and his character slowly being turned into so much more than just a brooding gangster, so much so that, by the end, the audience feels a great sympathy for Dillinger. The film also holds one of the few good performances from Johnny Depp, as if you didn’t already have enough reasons to see it. Wong Kar Wai’s first American film is wildly impressive. Sure, the dialogue is a little silly at a few points, but Christ, the film is just so emotional in so many ways, and it even doubles as this wonderful road trip movie going through America’s deserts, cities and highways. It’s a ridiculously beautiful movie, especially in terms of the exaggerated colours, the beautiful locations and the wonderful cast. 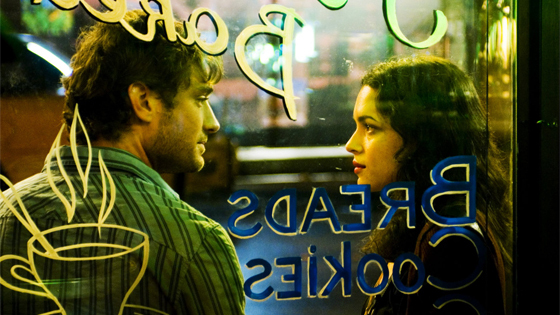 The film is quite surprisingly emotional, too, detailing a series of smaller stories inside the film’s plot as Norah Jones’ Elizabeth does throughout the film, such as the story involving Natalie Portman and the story involving the divorced police officer. All of these stories help Wong Kar Wai build more character, both for Elizabeth’s character and for the film as a whole, and ultimately it becomes one of the best of a sub genre that is generally very impressive. It’s really difficult to understand why so many were so opposed to this film. It’s really not difficult to understand why someone may be opposed to Speed Racer, one of the most energetic and non-stop movies released… ever, really. The film is drenched in just about every colour that exists, and the cross cutting used through is some of the most hyperactive editing ever put to screen. To say that it’s an overwhelming theme, thematically, emotionally and especially visually, may even be an understatement. The film is so colourful and visually packed that it is borderline aggressive just to watch it, however, it’s this kind of ridiculous power that makes Speed Racer such an effective film. The fact that such a film can even exist is baffling, especially when you take into consideration that the Wachowskis had finished the Matrix trilogy not long before, and also looking at the fact that Speed Racer had studio backing… somehow. It’s easy to see why this film has as many fans as it does, and deservedly so, with the visuals being so incredibly exciting and the film in general so absolutely fascinating from the opening shot (even the logos are wildly colourful and kaleidoscopic), however the critical failure of Speed Racer is also very understandable. It’s a film worth watching twice, worth taking seriously, worth your time. In the 1990s, disaster movies were HUGE. They were probably the biggest genre commercially, alongside science fiction (take note of the crossover, when a lot of the disaster movies were disasters committed by aliens), and then 9/11 happened, and no one really enjoyed seeing American landmarks destroyed in gratuitous ways any more. 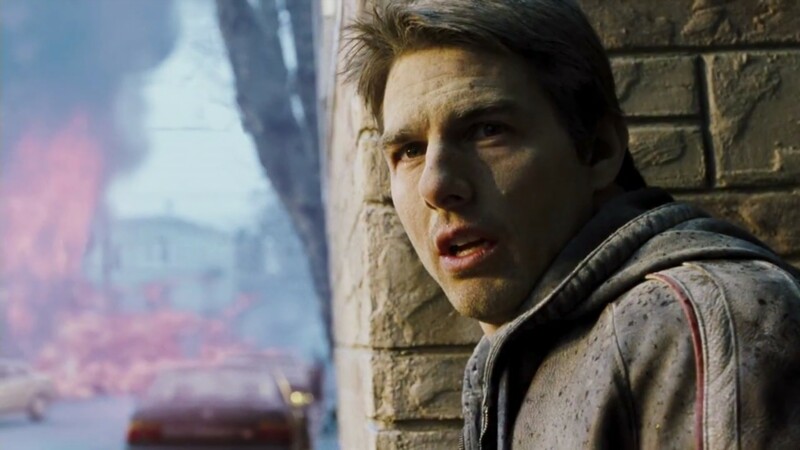 It took a few years for disaster movies to become profitable again, and Steven Spielberg’s 2006 film, War of the Worlds, was one of the first disaster movies to come out in a post-9/11 world (or more specifically, a post-9/11 America). Spielberg’s film is a freakishly paranoid one. It’s not exactly subtle about it, but the film is so affected by the tragedy of 9/11 and the fear that something as catastrophic could happen again, without warning. Around 60% of Americans reported symptoms similar to PTSD shortly after 9/11, and so, it makes perfect sense that this film would be so affected by the disaster. All of this may seem a little random or unimportant, but it’s this paranoia that makes War of the Worlds as effective as it is. The film is freakish and frightening in its incredibly quick pacing, the constant paranoia, the constantly feeling that something dangerous could happen at any given point, bringing the book into modern times and hosting a great performance from Tom Cruise, playing a determined every man stuck on this nightmarish situation of American hostility and fear.